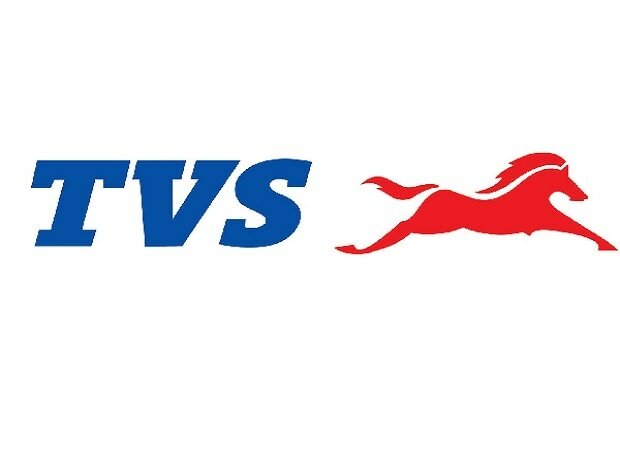 TVS Motor Company has registered a 27 per cent growth in total sales, increasing from 251,965 units in November 2017 to 319,965 units in the month of November 2018. 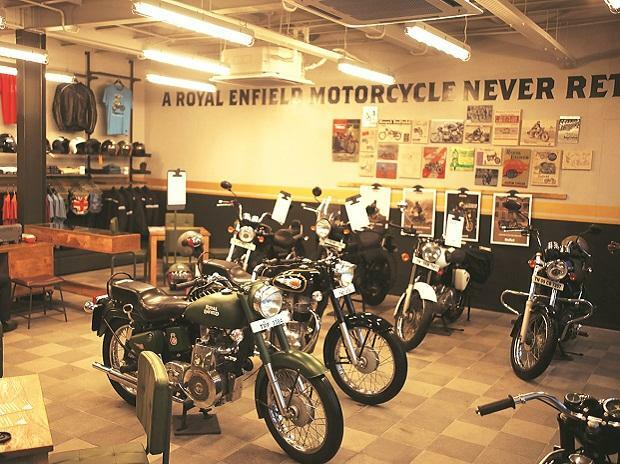 Two-wheelers have registered a growth of 26% in sales during the month of November 2018 at 307,142 units as compared to 243,323 unit, a year ago. Domestic two-wheeler sales registered a growth of 28% from 203,138 units in November 2017 to 260,253 units in November 2018. Scooter sales of the Company grew by 43% from 78,397 units in November 2017 to 111,763 units in November 2018. Motorcycle sales grew by 29% with sales increasing from 93,202 units in November 2017 to 119,883 units in November 2018. 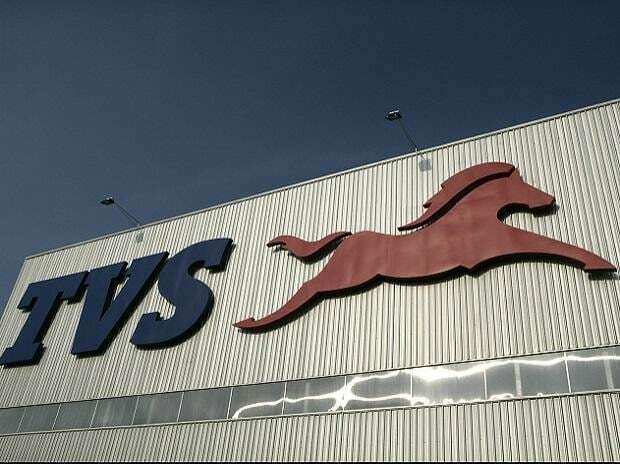 The company's total exports grew by 24% from 47,207 units registered in the month of November 2017 to 58,476 units in November 2018. 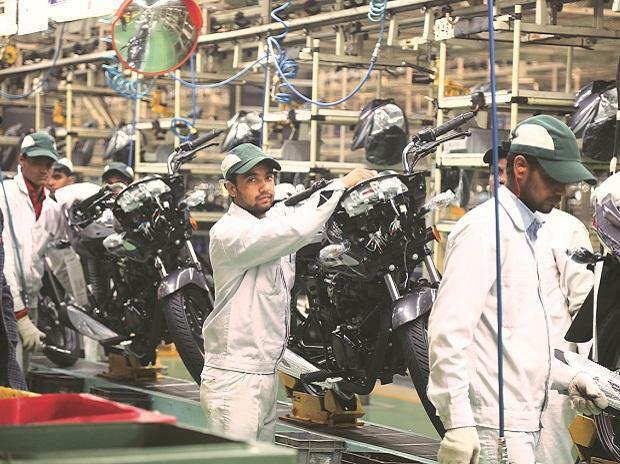 Two-wheeler exports grew by 17%, increasing from 40,185 units in November 2017 to 46,889 units in November 2018. Three-wheeler sales grew by 48% increasing from 8,642 units registered in November 2017 to 12,823 units in November 2018.